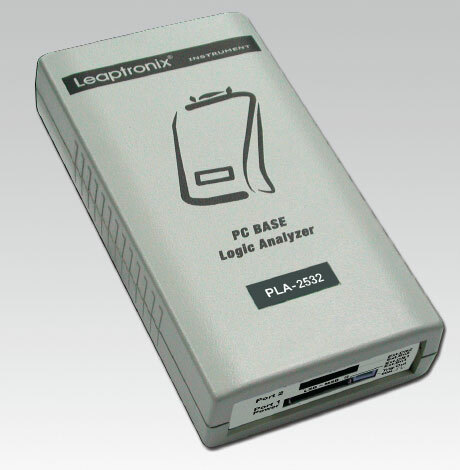 LEAPER-3C is specially designed for FLASH series, integrating powerful hardware and software to perform high quality . It is the best choice to program FLASH series device. The most attraction of the LEAPER-3C is following 4T products policy, i.e. Light, Thin, Short, Tiny. Concerning the concept of environmental protection, the LEAPER-3C avoids unnecessary over-package. LEAP is doing her responsibility for the earth.